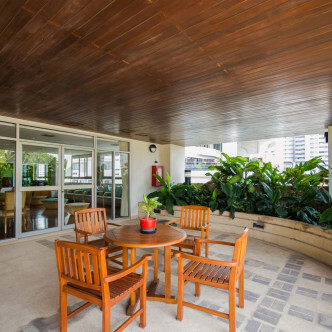 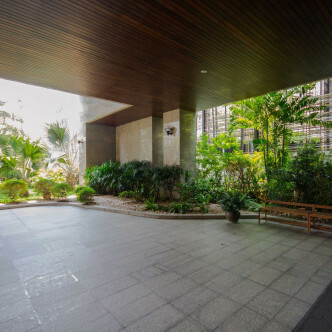 This impressive modern condominium boasts a warm and welcoming atmosphere that residents are sure to love. 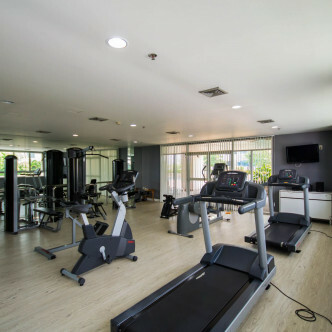 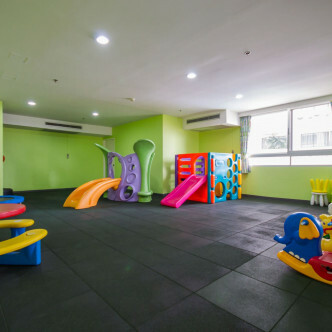 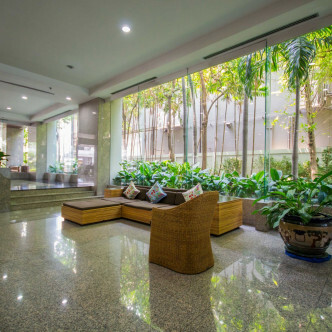 The large, fully furnished apartments here are extremely comfortable and stylishly decorated and there are more than seventy different units to choose from set on 27 floors. 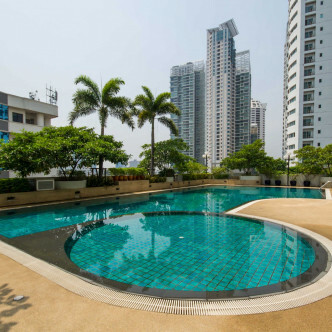 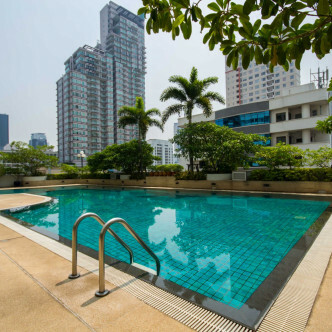 One of the most arresting facilities of Krungthep Thai Tower is the large outdoor swimming pool, which comes complete with poolside sun loungers. 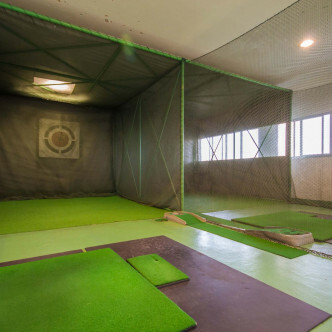 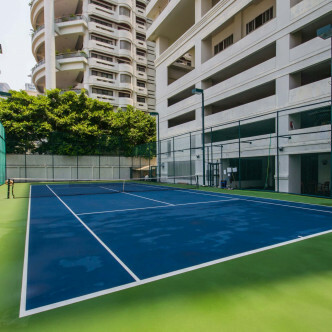 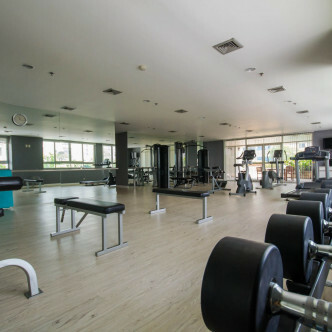 The sauna and golf driving range are great places to unwind, while the kids can make use of the children’s playground while their parents work up a sweat in the fitness centre, unwind on the tennis court or play a game or two of table tennis. 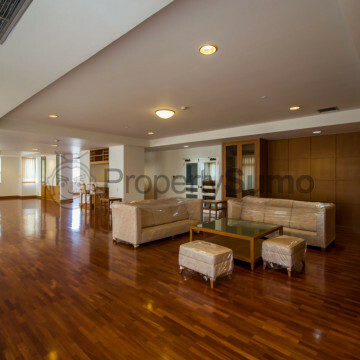 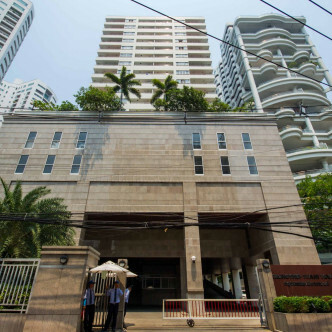 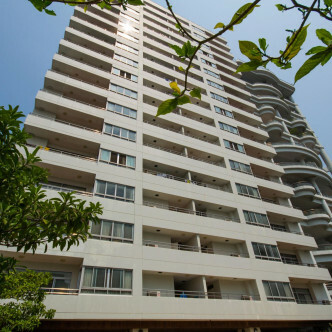 Krungthep Thai Tower can be found on one of the most desirable streets in Phrom Pong. 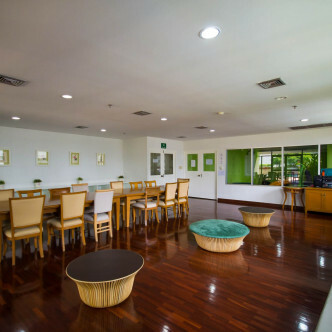 Residents will find everything from Swedish saunas to Nepalese restaurants here, which makes adapting to city life smooth and simple. 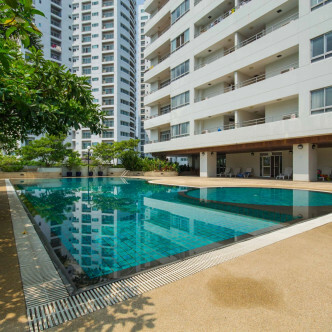 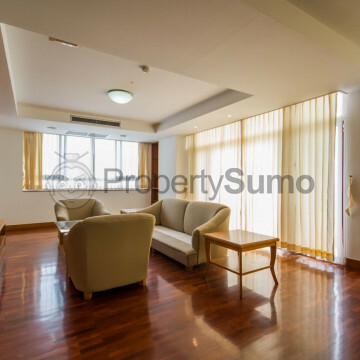 The Asok Interchange MRT station and Asok BTS stations are also situated just a short walk away. 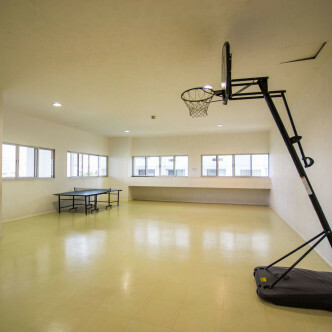 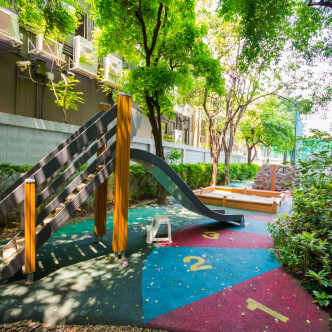 Business professionals and families are sure to love the location of this modern apartment building.